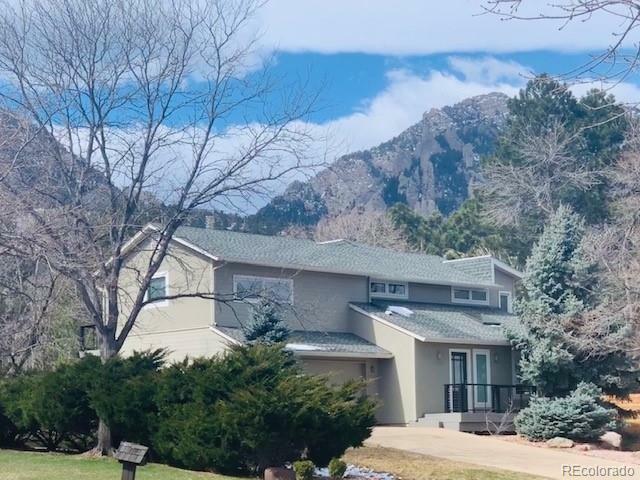 Enjoy beautiful mountains views from this 4 bedroom 4 bath Devils thumb home. 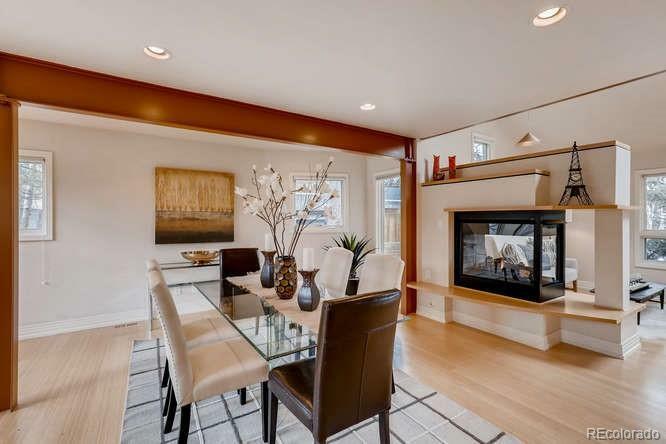 Beautifully updated home designed with a contemporary flair, reflecting taste and sophistication melded together in an open inviting floor plan maximizing natural light. 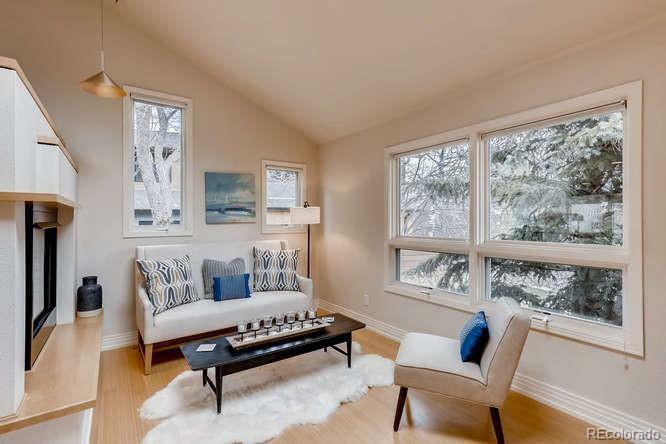 Complementing wonderful outdoor space, this lovely home backs to community park, tennis courts and playgrounds. Devils Thumb Homeowner Association additionally sports a large neighbor pool with lifeguard, swim lesson, private pool parties, 6 tennis courts offering lessons to all ages as well as leagues. Other fun community events include Holiday parades, Egg Hunts, annual progressive dinners, and neighborhood barbeques. 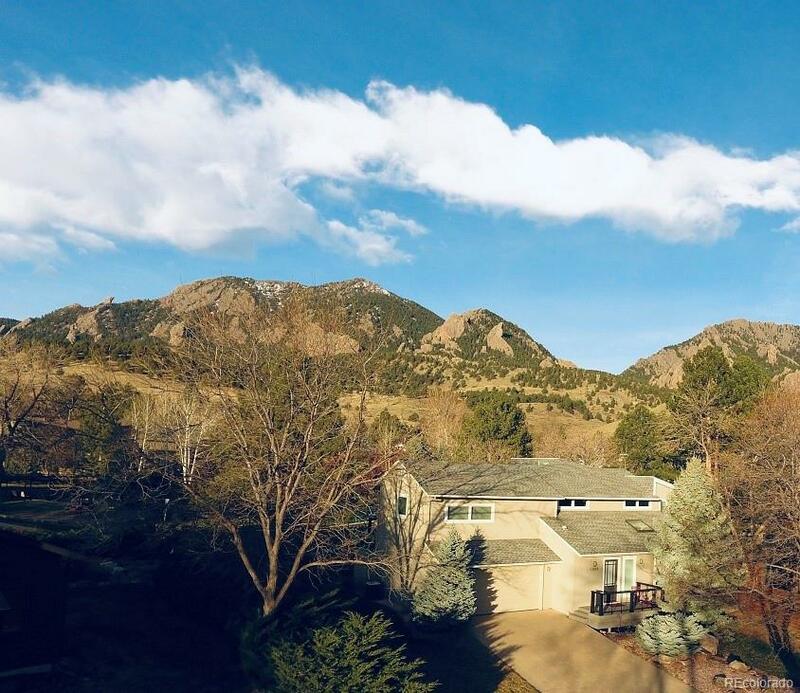 Perfect expression of Colorado living within walking distance to some of Boulders best dog friendly hiking trails, award winning Boulder Valley schools, shopping, restaurants, City Recreation Center, parks, playgrounds. Easy access to Denver on 36 or catch a local ride on the RTD bus, quiet cul-du sac location.